Growing up in a northern German town without a father or friends – Anke (18) is aggressive and introverted. When she finds out that her mother had an affair with the priest she just wants to get away. Ulf (25), who is also an outsider, takes her in. Happy to finally have someone all to herself and with the promise of getting out of town on his boat, Anke completely devotes herself to him. 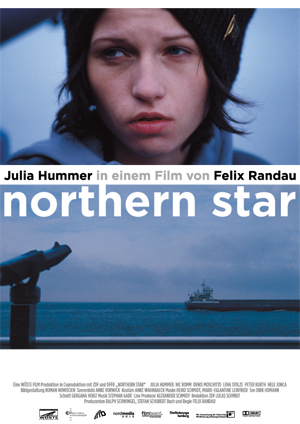 Studio Hamburg Young Talent Award 2004 for Felix Randau in the category Best Screenplay.